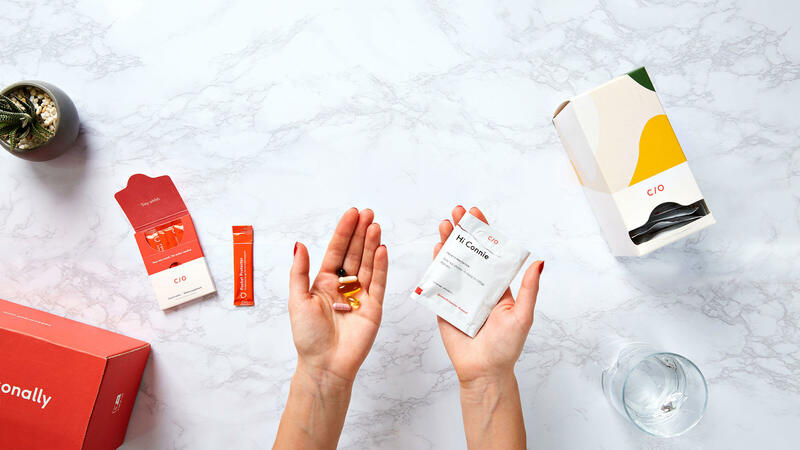 They were quick to fill us in with all the details on the top vitamins to take while jet setting the world so we put together a list of the top 6. Adding vitamins and supplements to your travel routine can make a major impact, so if you’re traveling for work or just snagged a $320 roundtrip ticket to Thailand on Dollar Flight Club, these 6 vitamins can help you make the most of your trip. Let’s be honest, traveling can be stressful for lots reasons such as delays, missing luggage, burns from the fire ropes in Thailand (ouch). Luckily ashwagandha can help bring down those stress levels. It’s been used for over 3,000 years to help with all those moments that are unwelcome. Ashwagandha is a traditional Indian medicine that has been used to help the body adapt better to stressful situations and Western medicine has recently taken notice to its magical effect. A 2012 clinical trial showed that ashwagandha can help reduce the blood levels of cortisol (Nasty stress hormone). The participants in the study reported a massive reduction in stress when compared to the placebo group. Bonus: It’s also been shown to improve muscle strength gains during exercise. Perfect for those day hikes in Banff. Probiotics are supper important in maintaining that good bacteria in our body, more specifically that digestive bacteria. Did you know that jet lag can be a massive disrupter to your sleeping pattern but it can have adverse effects on both your digestive system and appetite?! 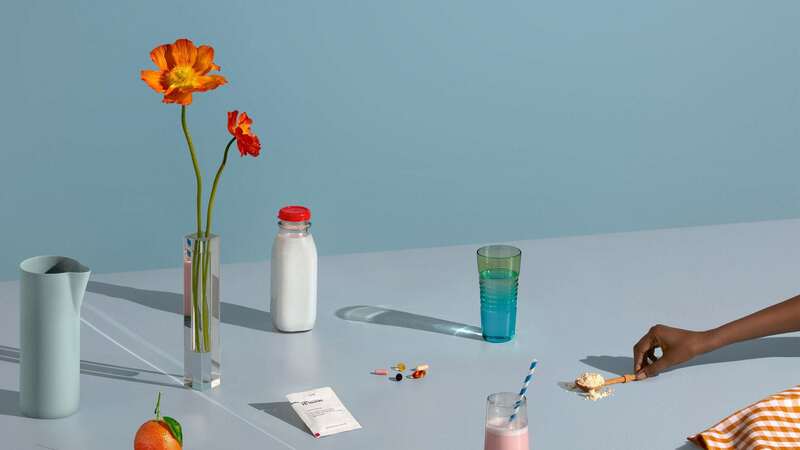 This disruption to eating and sleep patterns can be a major shock on the digestive system and probiotics can help maintain an even keel in the tummy department. Additionally, a 2006 study published by the National Institute of Health showed that probiotic consumption can also enhances the immune system, and decreases the prevalence of allergies. So ya, time to jump on that probiotic train. 3. Vitamin D: The holy grail of health? This one probably goes without saying at this point...especially if you live in perpetually partially cloudy Seattle like Jesse and I. Vitamin D is critical for the body: promotes bone health, supports muscular function, and reduces inflammation.Vitamin D is known to be produced from exposure to the sun, but there are many factors that impact your body's ability to naturally synthesize vitamin D, including the season, smog levels, clouds, skin type, and your use of sunscreen. To my surprise americans aren’t getting enough of it. A 2009 article published by Scientific American estimated 77% of Americans have insufficient levels of vitamin D. Guess it’s not just Seattleites. Vitamin D is especially important for travelers because of its role in strengthening the immune system (aka. protecting you from that child that coughed on you at the airport Starbucks). So think twice next time before you consider not packing Vitamin D on your next trip to sunny Iceland. According to an Australian study on international travelers in 2016, taking an elderberry supplement can be an excellent way to help support your body's defenses while traveling. In this study, the travelers who took an elderberry supplement suffered fewer colds, shorter cold durations, and less severe symptoms than those taking a placebo pill. Personal Story Time: while recently catching a $360 flight to Kona from Dollar Flight Club (got to sample your own product :)) I dropped my AirPod on the cabin floor and the lady next to me without hesitation picked it up with her bear toes and slid it over to me. External Dialogue: “Thank you” | Internal Dialogue: “Ummmmmm. Help!”. Tell you what, I wish I had a little elderberry to layer on top of the hand sanitizer cocktail my wife so graciously provided. PS: This lady ordered a bud light when bar cart came...so yeaaa. Magnesium is also well-known for its potential to improve sleep quality. In a 2012 study published by the National Institute of Health, magnesium was shown to improve symptoms of insomnia or a terrible night of sleep in a twin bed in Hakone Japan that felt like it was made from cardboard and gravel (worst sleep of my life!). Consider packing a magnesium supplement if you experience difficulty sleeping, or if recharging is a goal for your trip. And maybe more importantly, alcohol and caffeine rapidly deplete the body’s magnesium levels so make sure to bring the magnesium if you have a packed schedule of drinks by the pool in Turks and Caicos. Rhodiola, has been used for centuries as part of traditional medicine in Eastern Europe and Asia to help you feel more alert and decrease stress, it can also improve your mood. This combination makes rhodiola an unbeatable travel companion for any trip. It also improve endurance while exercising, as well as assist in recovery afterwards so it's truly essential on any trip where outdoor activities are involved. These vitamins are really just the tip of the iceberg, so head over to Care/of for the deeper perspective on all things vitamins. Take the quiz to make sure you’re getting the custom mix of vitamins, because we are all unique and they come in a tiny packet that’s perfect for packing on trips. They’ve also graciously given all our members 25% OFF too so head on over to take your quizand add a boost to your next trip you book with DFC.